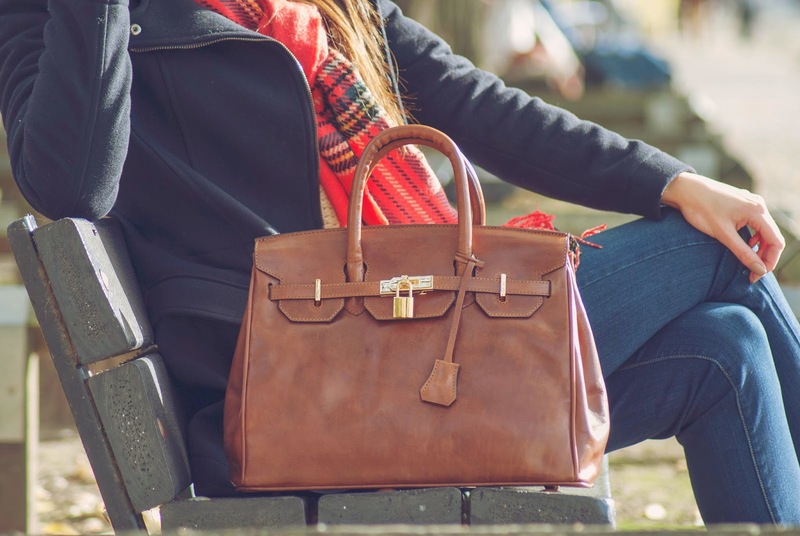 Check out my luxury british bags posts! Bag Lovers get in here! Maxwell Scott Bags might just be the Perfect fashion accessory you have been looking for. Its just a couple of weeks into the new year and if you are anything like my humble self you are probably thinking there is no better time than now to seek new fashion ideas and inspirations to compliment your style. I know most people find January a bit errrm....boring, to put it mildly. Especially if they have had a fantastic holiday but for me,its usually a time to look out for new trends and brand set to dominate and hold sway over the course of the year which is how I came across Maxwell Scott Bags. Let me tell you a bit about this brand and their luxurious and stylish bags. 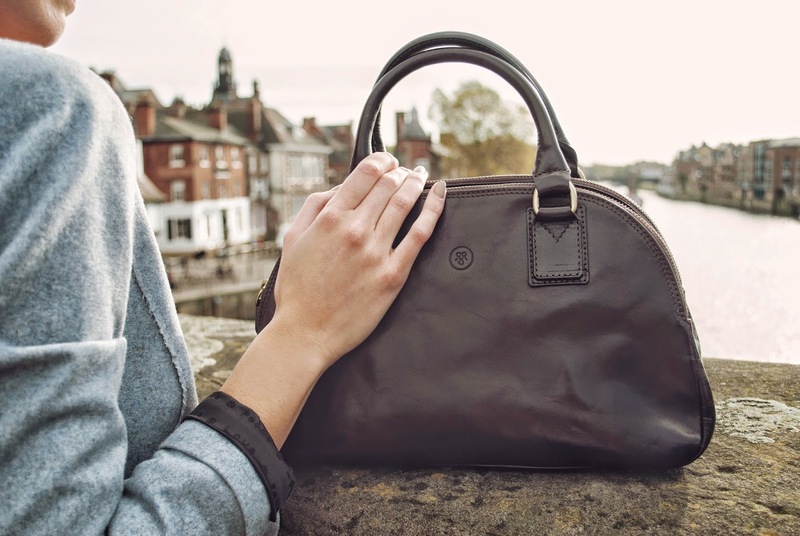 Founded in 2002 by William Forshaw ,they are an International luxury leather good company based in York,North Yorkshire. 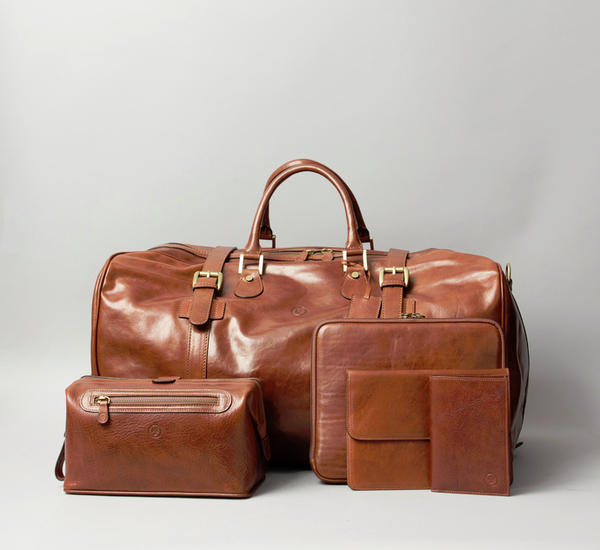 Using only the finest premium Italian Leather, Maxwell Scott Bags fuses British Designs with Italian craftsmanship to create luxury leather products ranging from briefcases and luggage to hand bags and accessories. If there is anything I know about Italian leather, its like fine wine , it only gets better with age. Go figure! More than anything else, the brand's only mission is to be the most loved British bag company in the world and even though they have been around since 2002, last year for them has been an exciting one which they have spent re-branding. With a brand new website, a newly launched informative blog and of course a whole new range of more luxurious products in the pipeline I think its exciting times ahead for the British Company, set to deliver on luxury,style and durability. 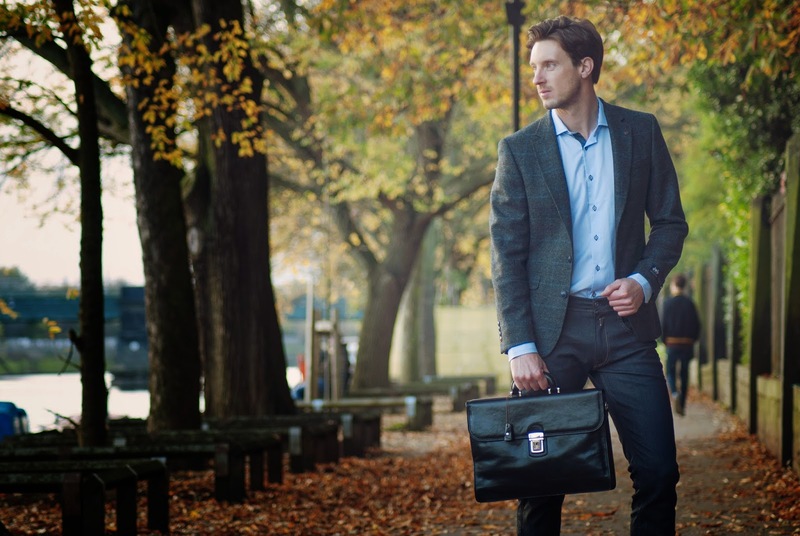 There is so much to discover and look forward to with Maxwell Scott bags. Please visit their new website here or simply follow the link http://www.maxwellscottbags.com/ to know more about the brand and shop their vast luxury collections.